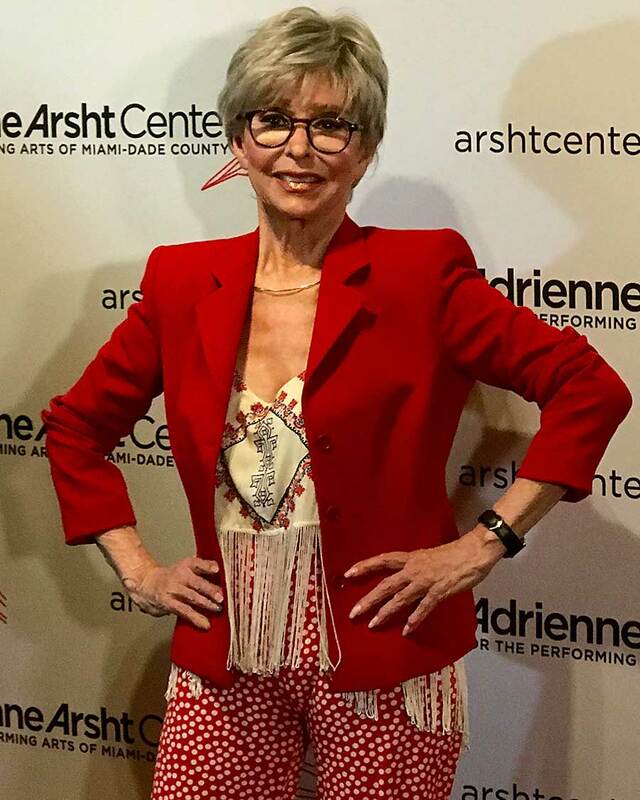 These are the words of Elena Maria Garcia, Cuban-American award-winning actress and playwright of ¡Fuácata! 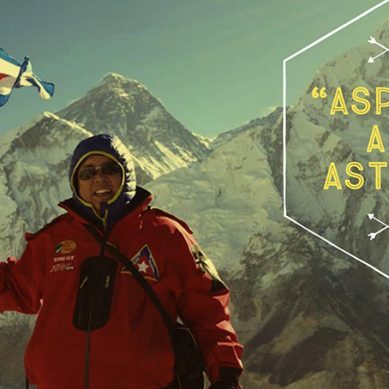 or a Latina’s Guide to Surviving the Universe. 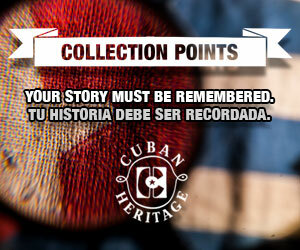 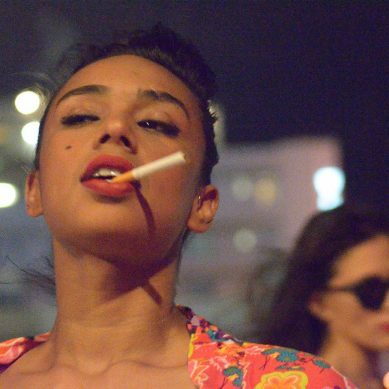 Like many others, Elena Maria Garcia’s parents fled Cuba to escape a tyrannical government. 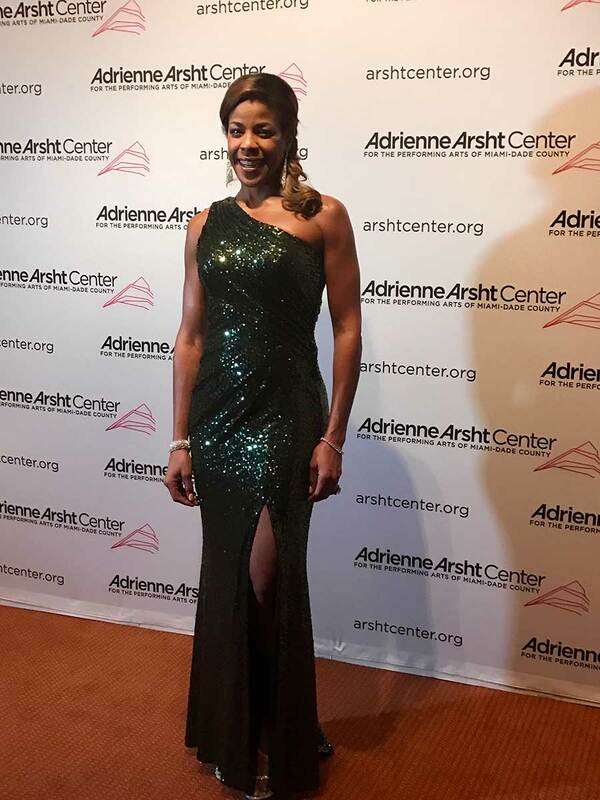 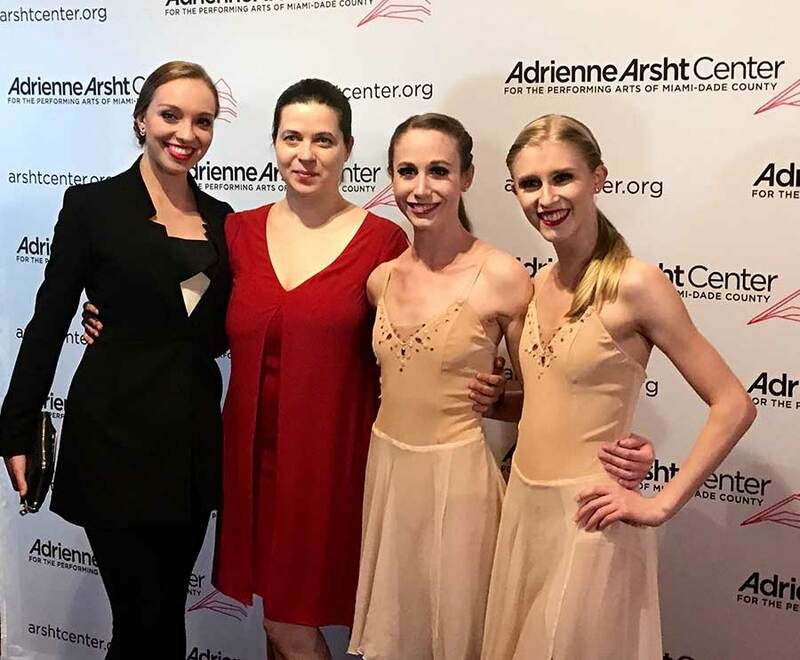 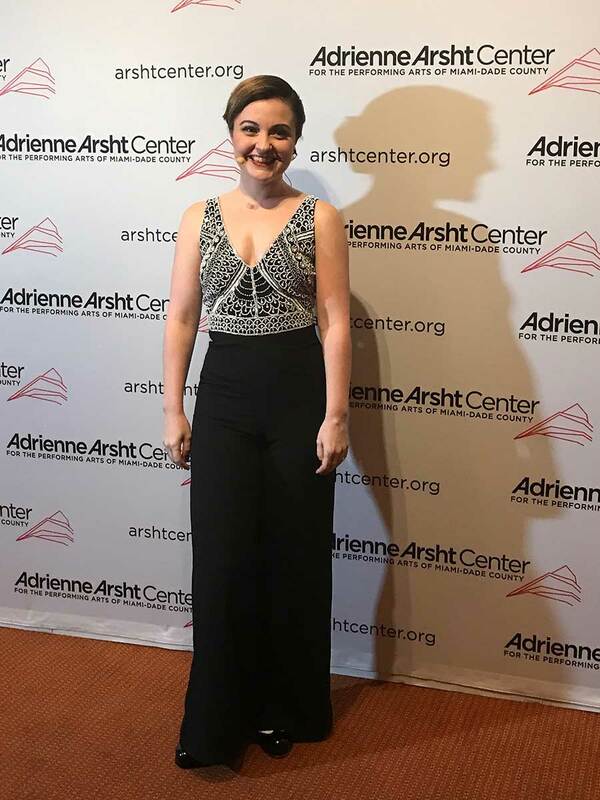 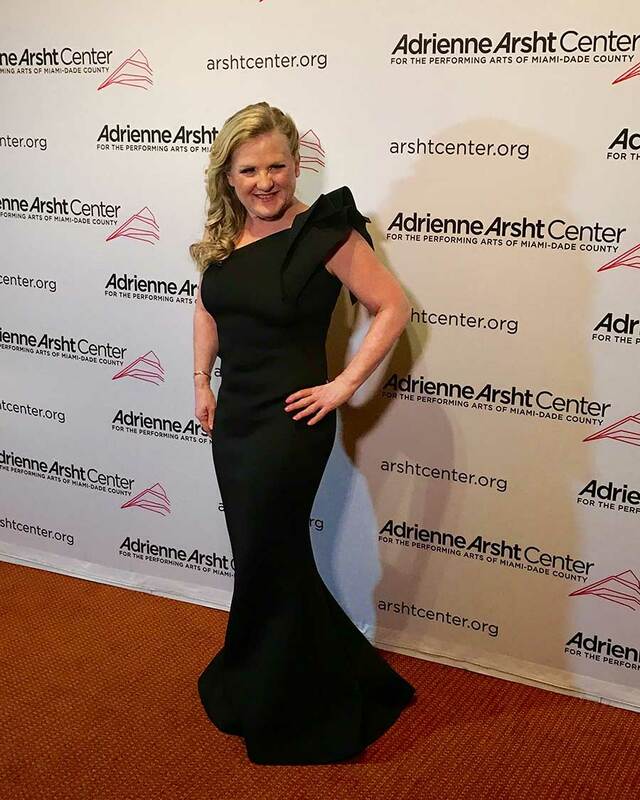 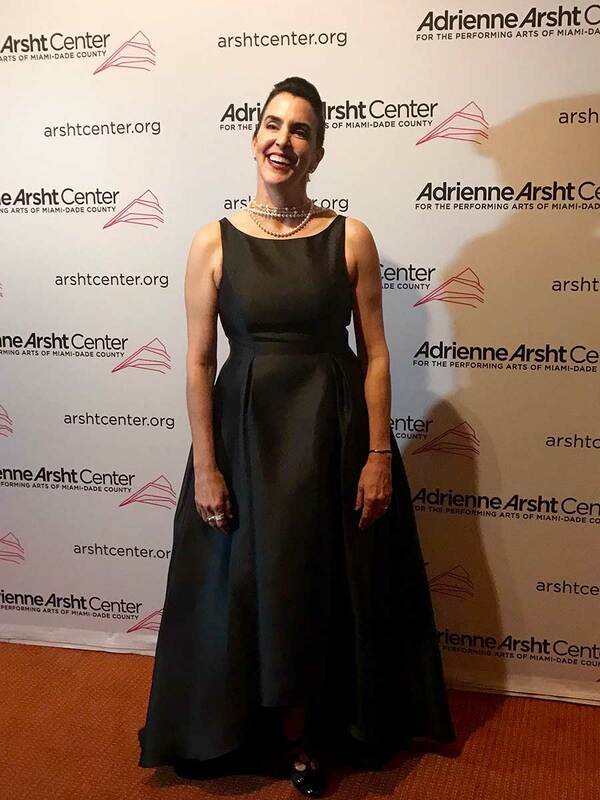 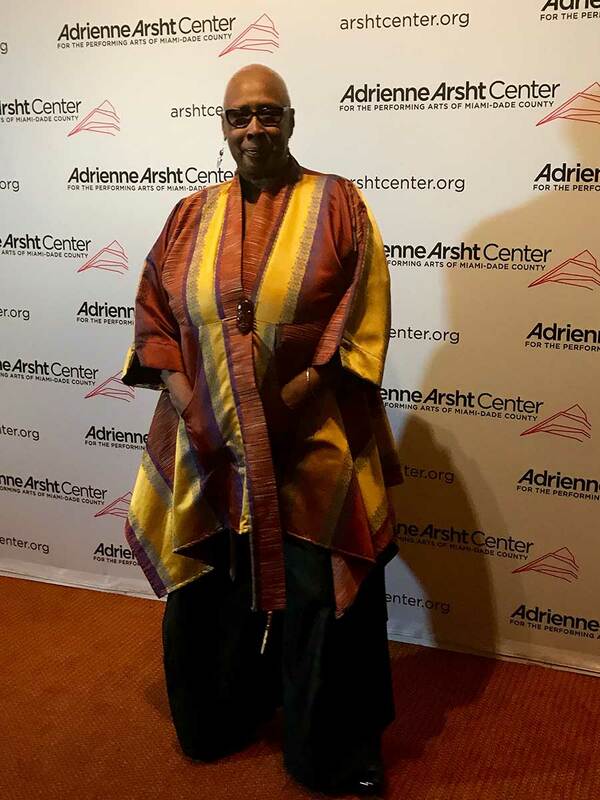 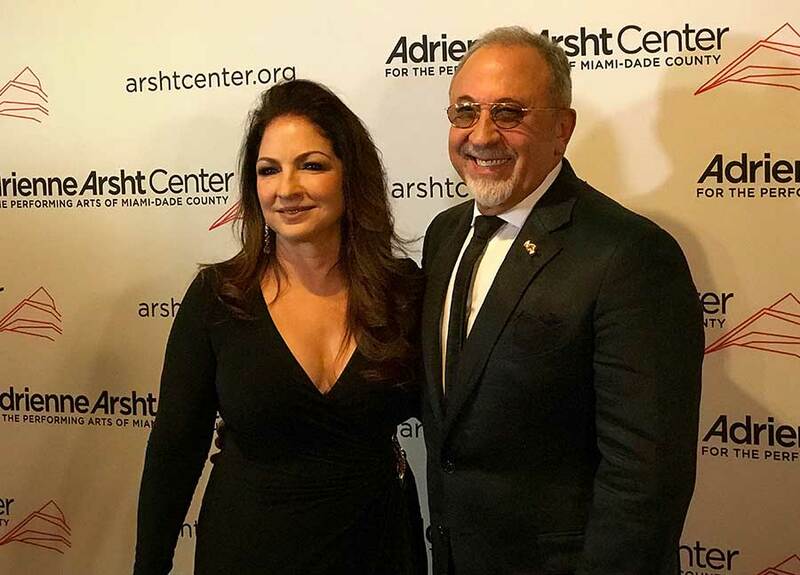 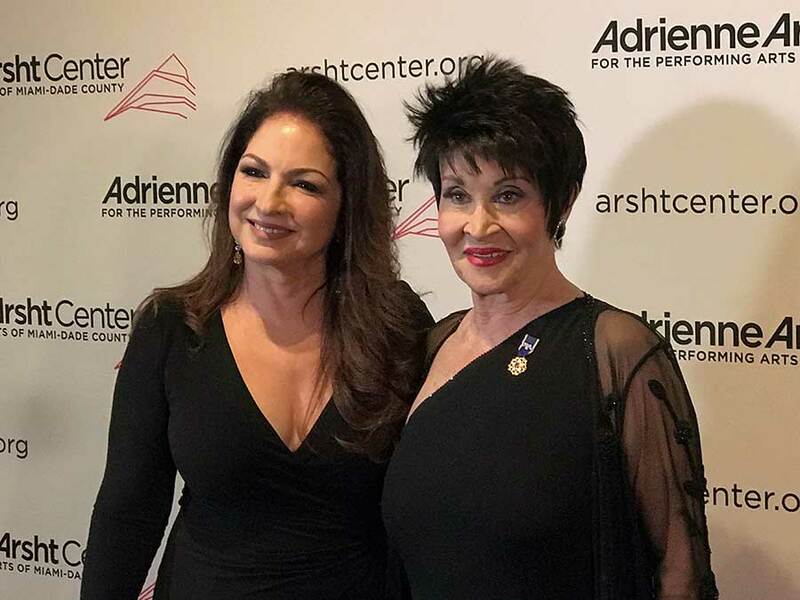 Now, many years after reaching the land of opportunity, Elena Maria Garcia is honored as a featured presenter at the Adrienne Arsht Center’s Gala, an event celebrating women in the arts. 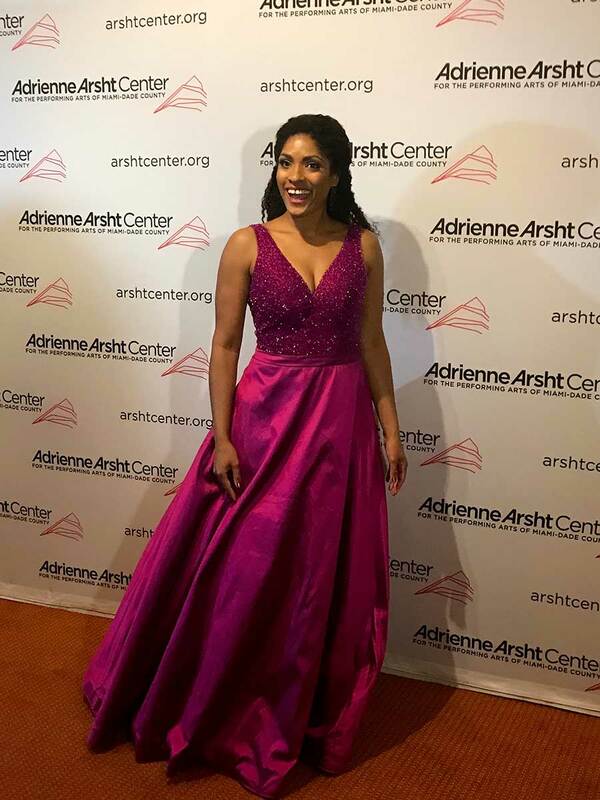 With bold musical performances by Denyce Graves, Storm Large, and Rita Moreno, along with the striking symphony of Miami Chamber Music Society, the Arsht Center’s Gala was a beautiful presentation dedicated to honoring women’s achievements in the art world throughout the centuries, and, by extension, their unimpeded influence on humanity at large.